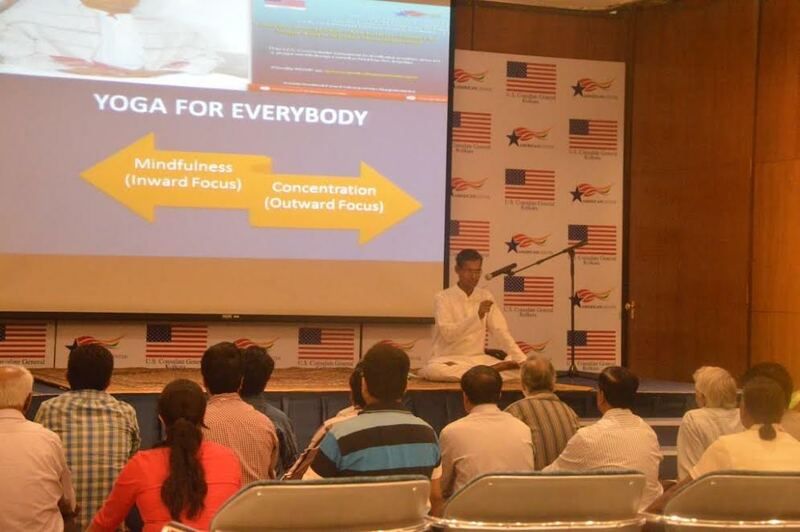 Recently we conducted a Yoga workshop for self development ( enrich the life of labor force by promoting heath , wellness by yoga) with collaboration with American Center and US consulate on Yoga for Everybody : Workshop related to Yoga and Mindset development . The workshop was immensely successful and we have very positive feedback . 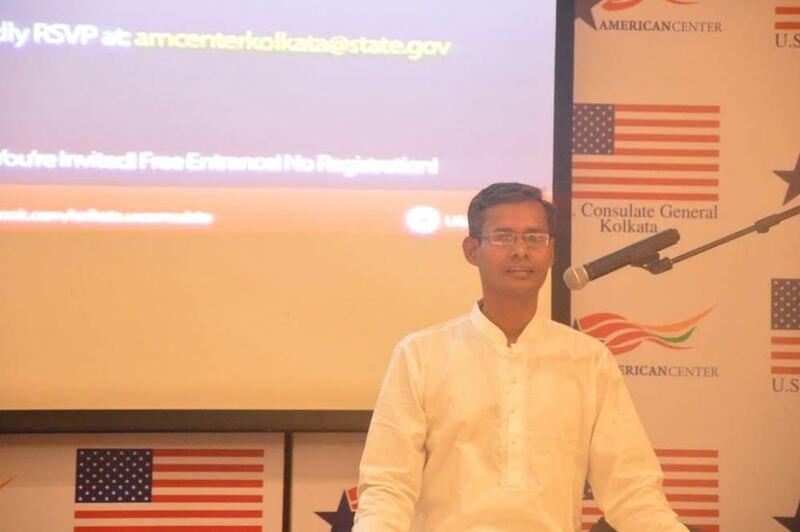 United Nation Global Compact has published the details of this workshop “Yoga for Everybody” in there website, as an initiative to protect Human Rights by promoting peace ,enrich the life of labor force by promoting heath , wellness by yoga.